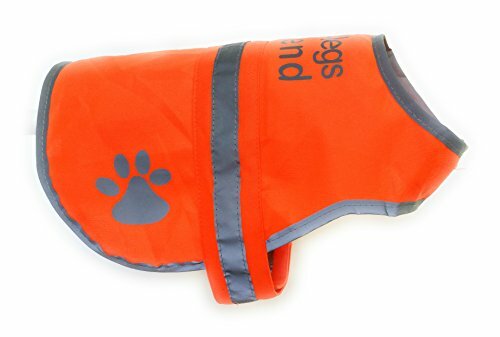 ★ HIGH VISIBILITY REFLECT VEST – Treat your dog with the best he deserves. Make your 4 legged friend highly visible to drivers for improved road safety. This is perfect for morning and evening walks. ★ EXCEPTIONAL DESIGN – Modern strong hi-vis orange blaze color with reflective prints that is easily seen from 500 feet at night. 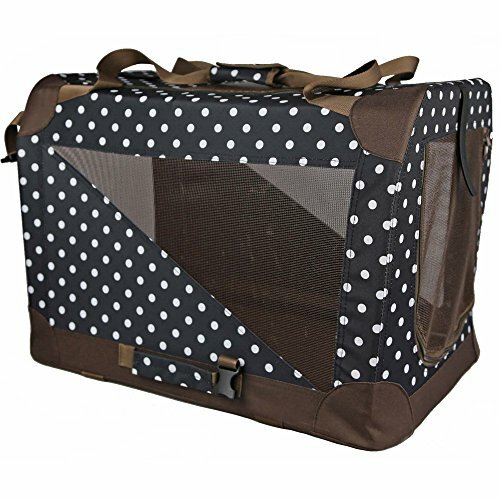 Safe & comfortable Velcro closure straps make it super easy and quick to take on and be ready for a walk, and with the soft fabric touch your 4 legged friend will love his new outfit. ★ DURABLE MATERIALS – This jacket is made of premium quality rip-resistant breathable soft touch fabric. 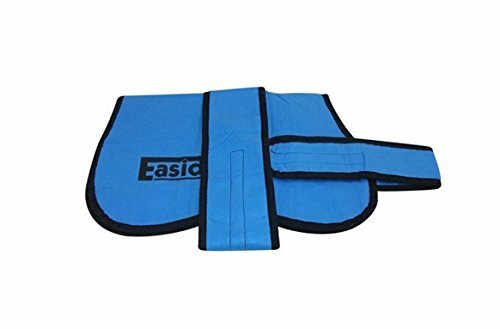 It is waterproof for rain or snow, easy to clean and has extra stitched Velcro straps for long lasting durability. 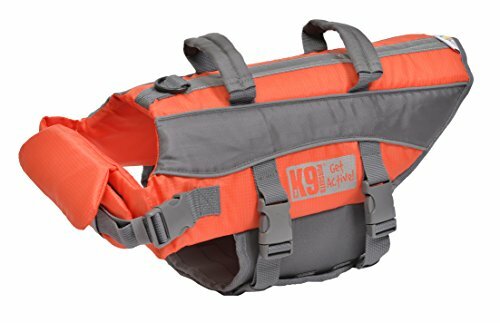  [ High Quality Material ] – Aolvo Pet Recovery Collar made of soft nylon fabric and hollow EPE foam, which is durable and machine washable. 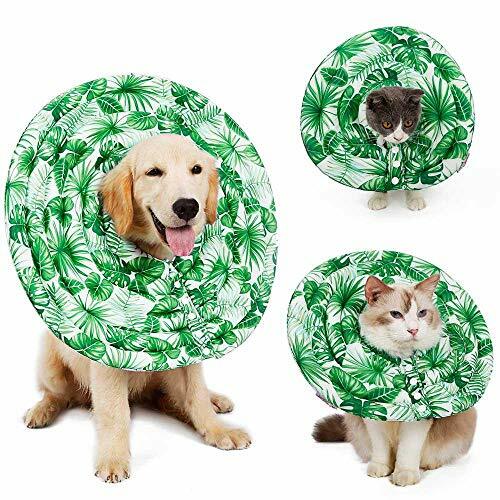  [ Prevent Pets From Scratching & Biting Wounds ] – Cone Collar protect your pets from injuries, rashes and post surgery wounds, it will prevent pets from biting and licking their injured area or surgical site and promote recovering from surgery or wounds. 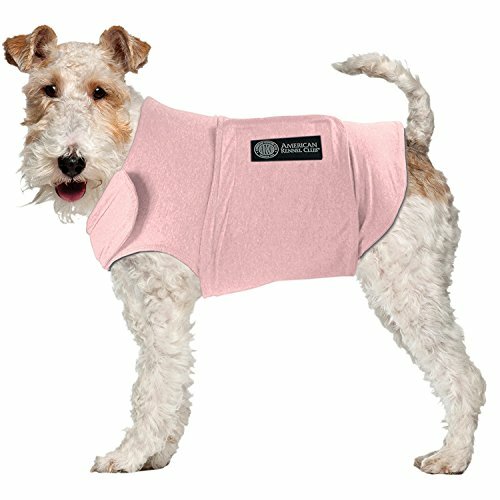  [ Comfy for Your Pets ] – It does not impede vision, your favorite pet can eat, drink, sleep and play without feeling blindsided. 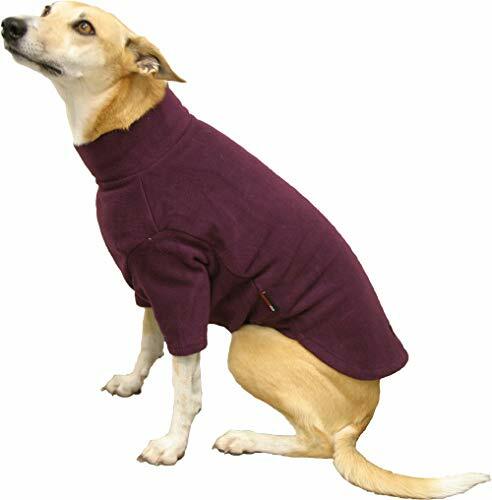 And extends to the base of the tail giving maximum warmth and incredible freedom of movement for the tiniest dog or most hectic greyhound.  KEEPS YOUR DOG VISIBLE ALL THE TIME- ILLUMISEEN’s orange dog vest alerts car drivers, bikers, and passengers of your dog’s presence. 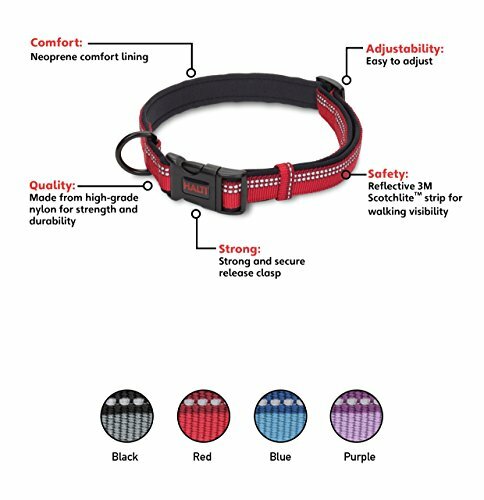 Combining two visibility features-reflective strips and 2 rows of bright LED lights-your dog will be highly visible in places that are low in light and high in traffic. 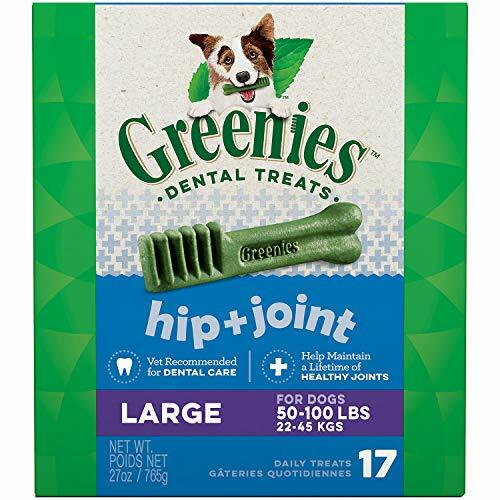  EASILY SPOT YOUR DOG ANYWHERE – Some dogs love to chase other animals. If this is your dog when you take him for a night walk, don’t worry if you suddenly release him. 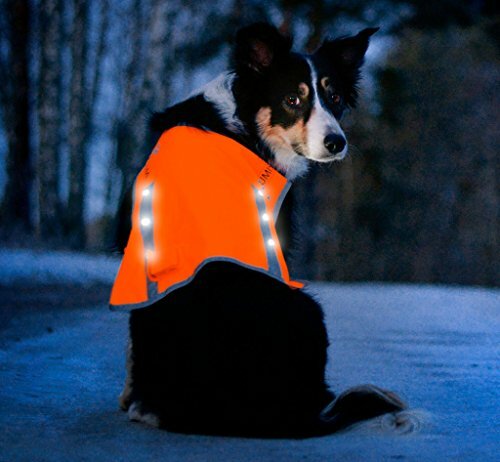 Thanks to the brightness of the LEDs on his safety vest, it’s easy to spot your furry companion anywhere! 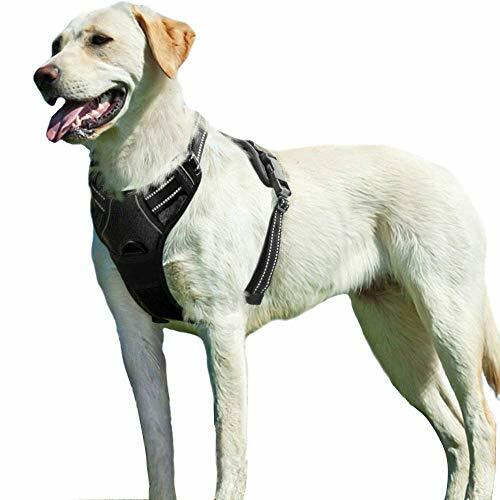  SAFER THAN A REFLECTIVE VEST – Compared to reflective vests that only work because of car lights that shine on a reflective strip, this dog vest has LEDs that work ALL THE TIME, regardless of an external light source.